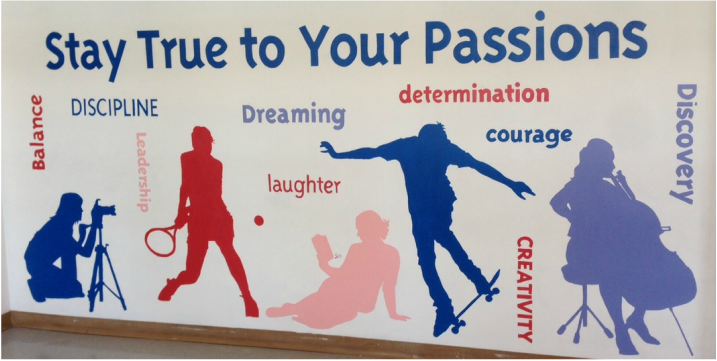 In May, the Saratoga Springs SADD club unveiled their "Stay True to Your Passions" mural as part of their social norms campaign to raise awareness that most students are not using alcohol or drugs. This summer four students from South Glens Falls HS attended the Eastern States Youth2Youth conference at Bryant University in Rhode Island. 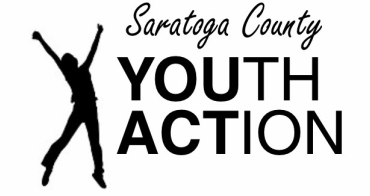 Nationally, Youth to Youth is the recognized leader for engaging youth in positive change. Each summer, Youth to Youth offers tremendous leadership opportunities for high school students and the adults who work with them. The one-of-a-kind conference experience, led by trained teens alongside adults, is the training that groups across the country count on annually to serve as a vital catalyst to initiate or improve their youth prevention programming. By attending this four-day conferences, students met and befriended drug-free teens from all over the country, developed skills to make positive choices, attended interactive and informative workshops, heard nationally known speakers, developed action plans to create change back home in SGF, learned vital leadership qualities and skills they can use for a lifetime, and most importantly, IT WAS FUN!